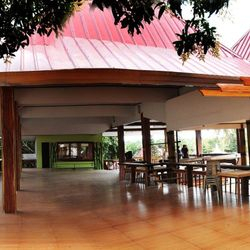 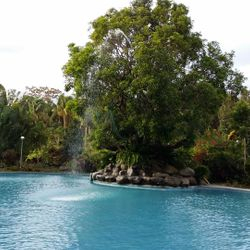 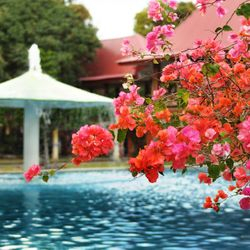 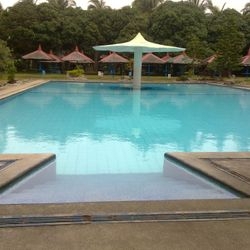 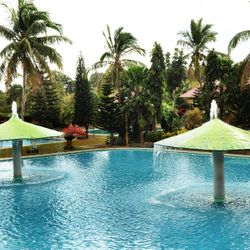 El Madero Farm and Resort is a green paradise, a perfect location for company outing,family getaway, seminars, weddings and birthdays and other events. 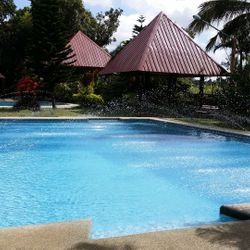 You can have fun swimming in our pools and relaxation away from the hassle of city life. 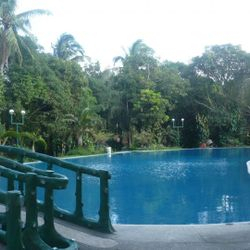 You can run a mile, play basketball or volleyball. 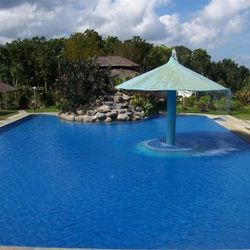 Have adventurous activities like relay race, tug-of war or just enjoy the cool air and green scenery. 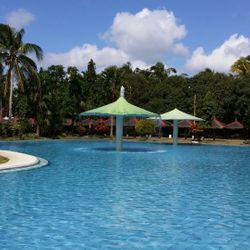 We are just 90 minutes away from Manila via Calabarzon. 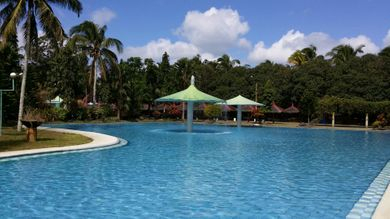 We also have air-conditioned and non-air-conditioned room accommodations that you may choose from.